ORLANDO, FL , November 26, 2012 – Propeller Anime, a top anime club in the state of Florida, will be hosting its first ever charity event on Saturday, December 8th at Bikkuri Lounge, located at 1915 E. Colonial Dr. in downtown Orlando. Propeller Anime’s Holiday Party to benefit The MAP Foundation will feature live music, burlesque, cosplay, prize raffles, videogames, karaoke, and more. 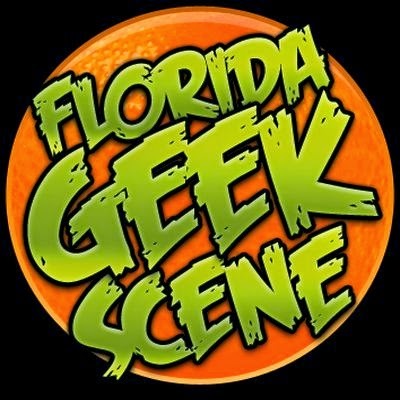 Talent to perform at the event include music acts such as Mega Ran, MC Wreckshin, and HD Ninja, the art duo known as the Chalk Twins, and Skill Focus: Burlesque, Florida’s only nerdy burlesque troupe. To help The MAP Foundation and the families of the charity organizations that they work with to have a better holiday season, Propeller Anime will be holding a drive for children's toys, books, manga, graphic novels, and boardgames. Moreover, all profits from the event will be donated to charity organizations supported by The MAP Foundation. Entry into the event is $5 cash with appropriate donation. Entry without donation will be $10 cash. A valid I.D. is required for entry and only those over the age of 18 will be permitted. More details about the event can be found at www.propelleranime.com. About Propeller Anime: Propeller Anime is an independent, Orlando-based organization dedicated to the promotion of Japanese animation. Their primary goal is to show great anime of different eras and genres while providing a fun, social environment for anime fans. To find out more, visit http://www.propelleranime.com. About The MAP Foundation: The MAP Foundation, based out of Orlando, FL, is a charity and fundraising organization. Their goal is to lend a hand to local and like-minded national charities and to help people in need. They also strive to give back to our community and help Orlando's young people find their map to achieve their goals. To find out more, visit http://www.facebook.com/FindYourMAP. 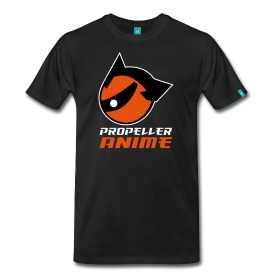 Propeller Anime's Holiday Gift Guide 2012!